Find the suspension parts and services you need at our company in Uniontown, Pennsylvania. 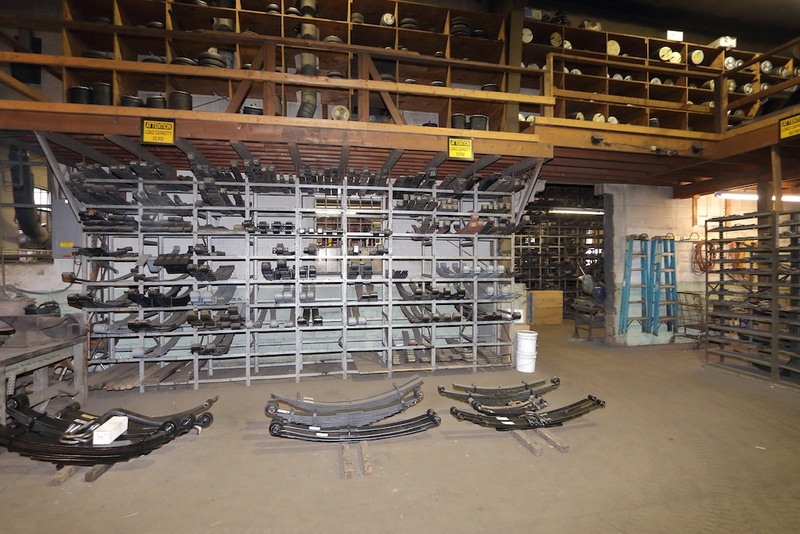 We offer complete spring and suspension parts sales and service, and we use genuine Hendrickson™ parts with our new walking beams, complete suspension, and re-bushing services. We have a large selection in stock so you don’t have to wait. Uniontown Auto Spring fixed my truck after it was towed in. They got it back to me quicker than I expected and Mike and them were easy to work with. Thanks Auto Spring, I’ll tell other folks.